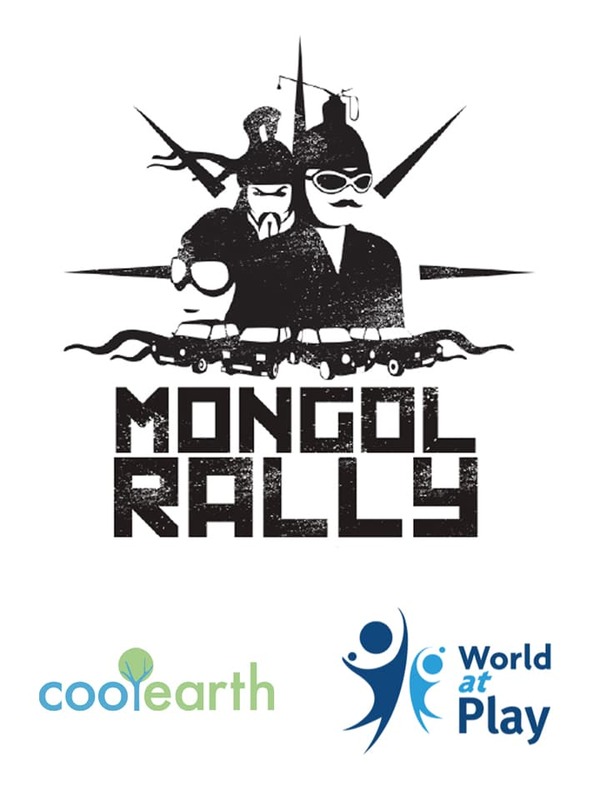 The Lamphey Lads have courageously decided to take part in the greatest motoring adventure on the planet, The Mongol Rally. This consists of 13,000 miles, 200 hours of driving across 25 countries, all in effort to raise £4,000 for their two chosen charities, Cool Earth and World at Play. Here at Giveacar we have sponsored the lads by donating a car for them to take on their adventure. Over the next few months we will be providing you with regular updates on their journey. To keep up to date with the Lamphey Lads please follow our blog and twitter. To support this worthy cause, you too can donate your unwanted car through the Giveacar scheme now. We can arrange free collection, then either sell your car at auction or scrap it with the proceeds raised going to Cool Earth or World at Play, two charities close to the boys hearts. Giveacar is helping to further support the boys and their charities by raising awareness in an effort to reach their target of £4000. But who are The Lamphey Lads? And the rest is history..
Giveacar is the UK’s first car donation scheme, we have won several awards and now support over 1,600 charities with the money raised from old cars. Using a nationwide network of breakers yards and salvage partners, we have handled the auction and disposal of over 35,000 vehicles so we know how to raise the best donation possible whether your car is in perfect condition or not. If you need to get rid of an old car and would like to do some good at the same time, give us a call!